PORTLAND — Dawn Wade said she loves the practical element at her new home in Huston Commons. “There is no more hurry up and wait, no line for the toilet, showers or lockers,” she said May 4. 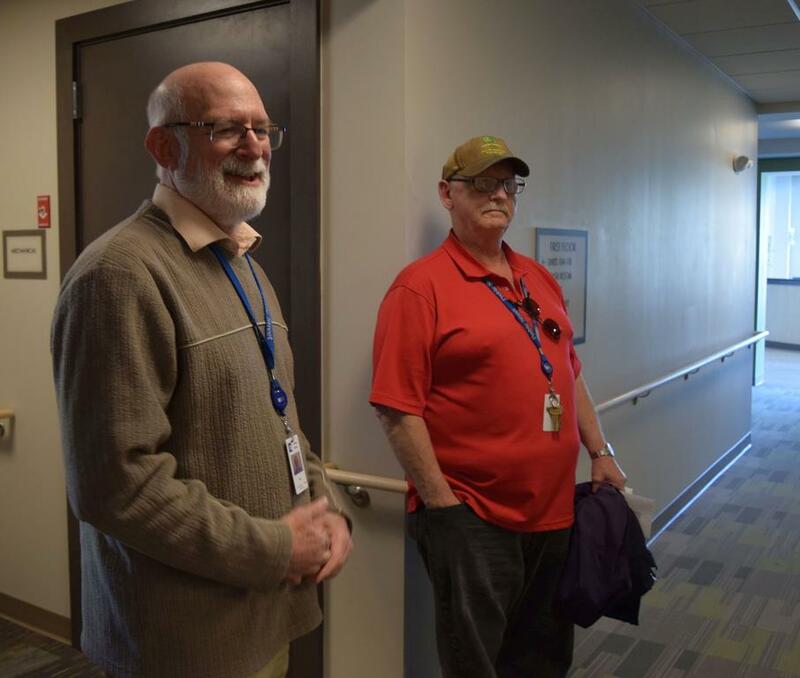 Wade is one of 30 new residents at the 72 Bishop St. apartments built as a “housing first” project to create stability for chronically homeless tenants. 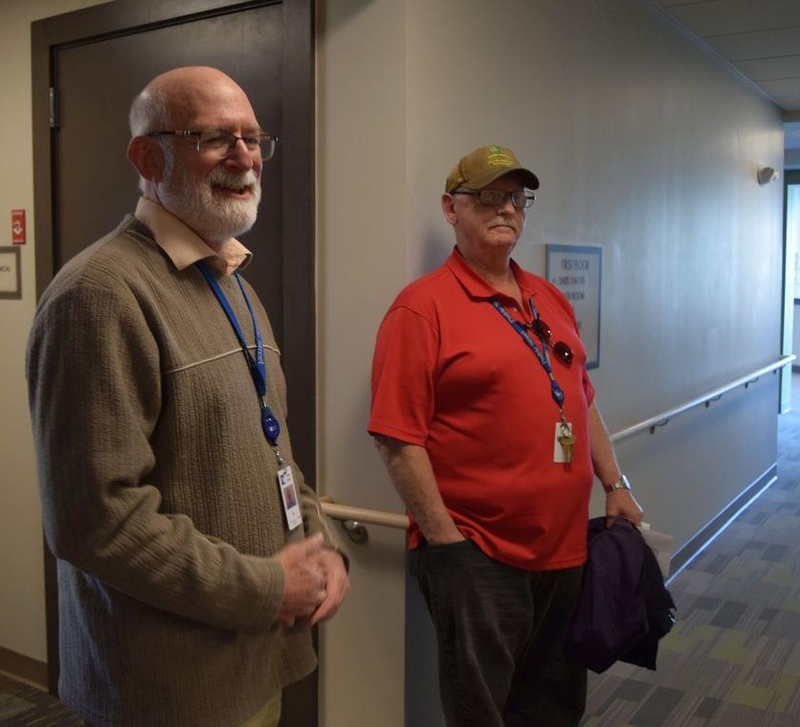 “This is a great opportunity; I’m glad to see so many people getting off the streets,” said Carl Boucher, who provides peer support for clients at Preble Street. Wade was one of the first to move in after struggling for seven years to find stable housing. Preble Street Associate Director Jon Bradley said the apartments are now 50 percent occupied, and will be filled this month.